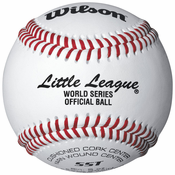 No other company has been as influential and intimately involved in shaping the game of baseball as Wilson. 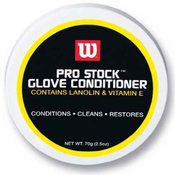 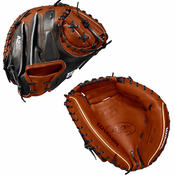 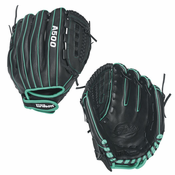 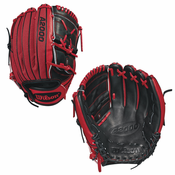 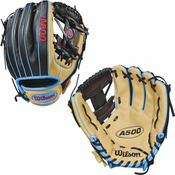 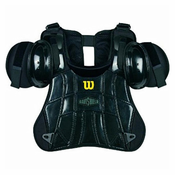 As the originator of some amazing technology such as SuperSkin and Pro Stock leather, Wilson has produced legendary classics and earned world-wide legitimacy in each sport they participate in. 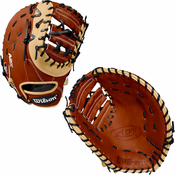 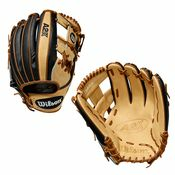 Backed by generations of athletes, Wilson has become the true American icon in the world of sports equipment.